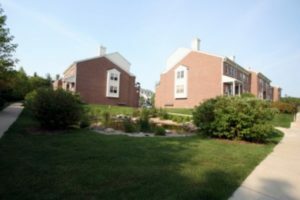 Brentwood Square is a great Ann Arbor Complex surrounded by 19 acres of wooded nature area and a pond with a fountain, the condos have quality craftsmanship and outdoor maintenance is cared for. There is currently 1 condo listed for sale and so far this year, 7 have sold. $280,000. 1900 Lindsay Ln., Ann Arbor. 1402 square feet with 2 bedrooms and 2.0 baths. $270,000. 1919 Lindsay Ln., Ann Arbor. 1402 square feet with 2 bedrooms and 2.0 baths. $267,000. 1854 Lindsay Ln., Ann Arbor. 1402 square feet with 2 bedrooms and 2.0 baths. $259,000. 1958 Lindsay Ln., Ann Arbor. 1563 square feet with 2 bedrooms and 2.0 baths. $255,000. 1932 Lindsay Ln., Ann Arbor. 1402 square feet with 2 bedrooms and 1.1 baths. $251,000. 1934 Lindsay Ln., Ann Arbor. 1563 square feet with 3 bedrooms and 2.0 baths. $233,000. 1962 Lindsay Ln., Ann Arbor. 1027 square feet with 2 bedrooms and 1.1 baths. $208,000. 1866 Lindsay Ln., Ann Arbor. 926 square feet with 2 bedrooms and 1.1 baths. Last year at Brentwood Square, 4 condos sold with an average sale price of $194,824 and an average price per square foot of $179.00. The 7 condos sold this year have an ASP of $250,571, up 29%, and an A$/SF of $195.00, up 9%. 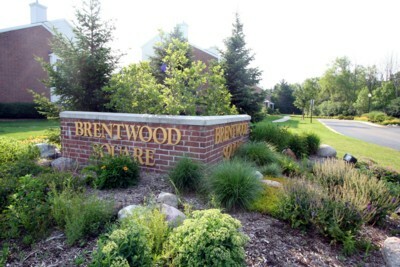 To learn more about condo values at Brentwood Square, contact the real estate specialists with The Bouma Group at (734)761-3060 or email info@bouma.com. View more Ann Arbor condominiums here! 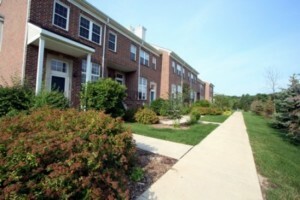 Centrally located Brentwood Condos are a popular choice for their spacious floor plans and nice setting. There is currently 1 unit listed for sale and in 2014, 4 units sold. $175,000. 1928 Lindsay Lane, Ann Arbor. 926 square feet with 2 bedrooms and 1.1 baths. 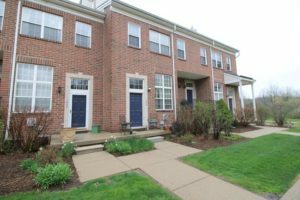 Brentwood Square Condos have a great Ann Arbor location, just off of Washtenaw Avenue and within walking distance of shops, restaurants, grocery stores, and more. 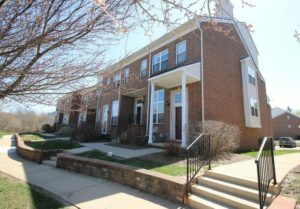 There are currently 7 units listed for sale with 2 under contract. 1 condo is for rent and 3 have sold so far this year. $139,900. 926 square feet with 2 bedrooms and 1.1 baths. This is a foreclosure. $144,900. 1016 square feet with 2 bedrooms and 1.1 baths. $164,500. 1018 square feet with 2 bedrooms and 1.1 baths. $165,000. 1402 square feet with 2 bedrooms and 1.1 baths. $175,000. 1523 square feet with 2 bedrooms and 2 baths. $1650/mo. 1563 square feet with 2 bedrooms and 2 full baths. $150,000. 1563 sf with 2 bedrooms and 2 baths. $163,000. 1563 sf with 2 bedrooms and 2 baths. $163,500. 1563 sf with 2 bedrooms and 2 baths. Last year at Brentwood Square, 6 condos sold with an average sale price of $163,475 and average price per square foot of $123.09. 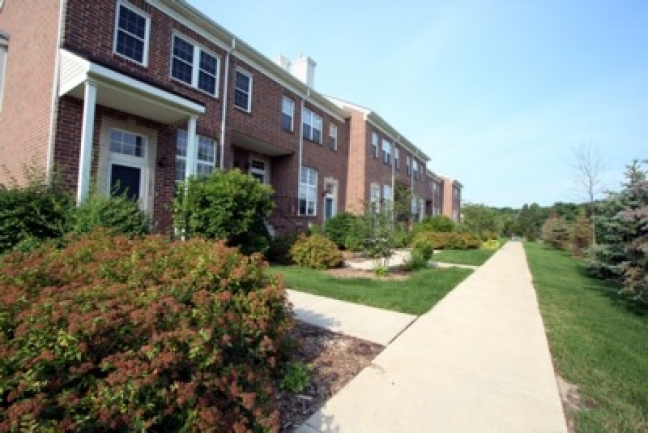 To find out more about Brentwood Square, or any Ann Arbor Condominium complex, contact us today at info@bouma.com or 734-761-3060. The spring market is here and condo inventory is down from last year making this the perfect time to sell! For instant information on active and sold condo listings, visit the Ann Arbor Condo Hotline – Washtenaw County’s #1 resource for info.